Automatic and Dynamic. 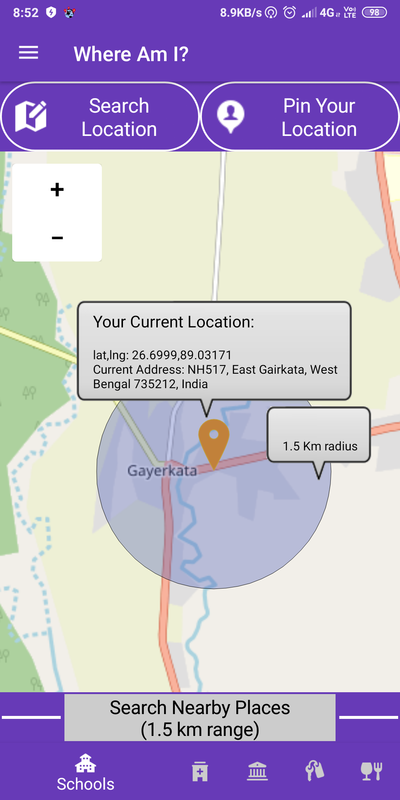 Current Location data refreshes automatically. 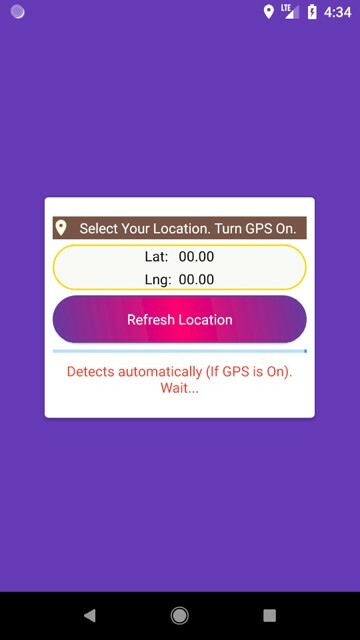 Shows Location Marker on the basis of current time location. 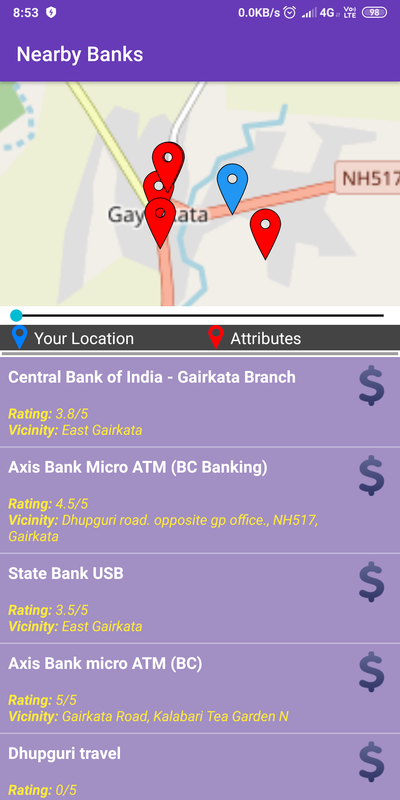 Searching Category wise Nearby Places like Banks, Schools, Restaurants etc… Bottom Nav-bar is used for category. 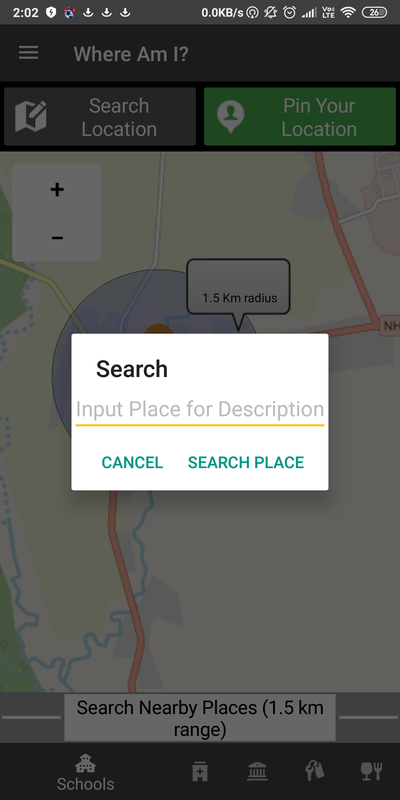 Nearby Places results in both list and Markers balloon. 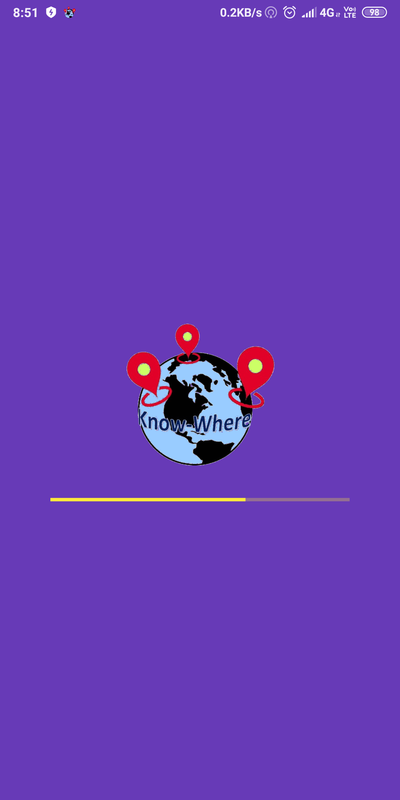 Searching any place in the world that Google covers. 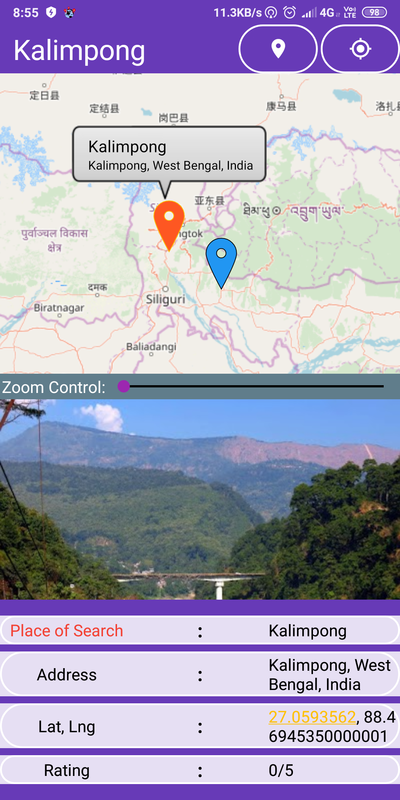 Results location data of that place with image. Tap to result for Map Assets. 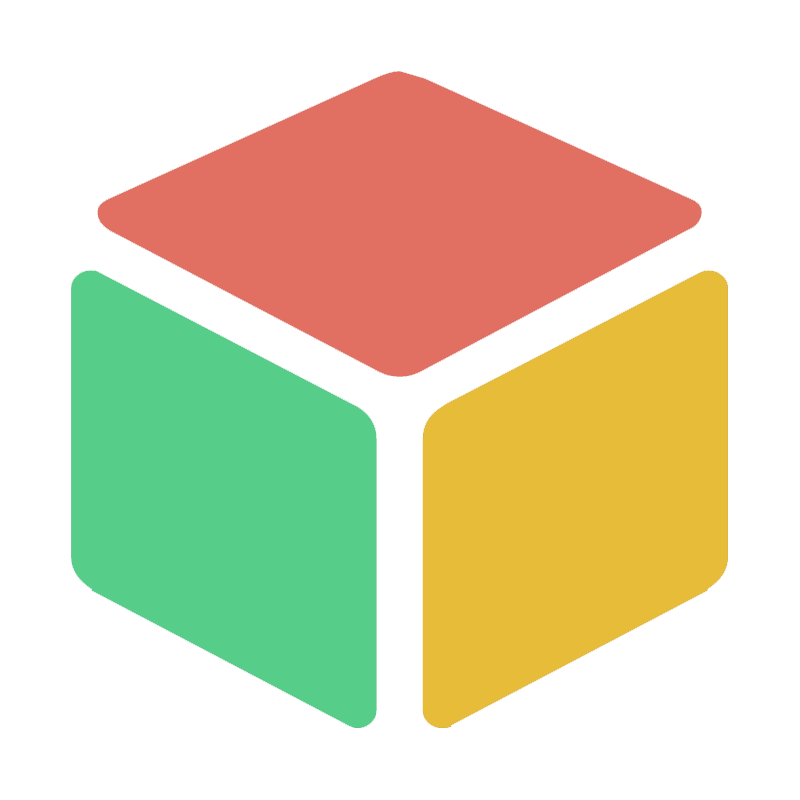 Utility: This app could be very useful for a unfamiliar location. App Store/Download link: Apps | Kodular Store (Cheers)-Published at Kodular Store by one of our member, Debojit Basak. You can Rate/Review the also if there are any suggestion. It would be a happiest things to me. Seems like you are a huge Marvel Studios fan. How? Yes I am…But how come you know? wish you best of luck mate. @anuragtekam0 What to improve? Did you use it? Plz Suggest. It has animation. Watch carefully. I know UI means user interface. I have tried material color and zoom transition animation from page to page. My app has no lag or breakdown. Almost automatic. What’s next? 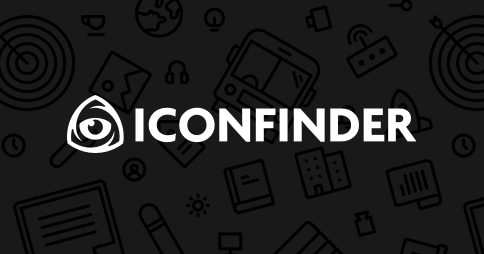 3,050,000+ free and premium vector icons. SVG, PNG, AI, CSH and PNG format. Use light colours in your app because the dark colour is not making the app look good. A big Thanxx…that is a great help. I really was not understanding what was the problem. Actually I never downloaded any icons. I create it. I tried high resolution icon. But then saw many posts where it has been said that the pixel should be within 100 x100. That’s y used low res icon. I have high res icon. Frankly I am dark theme fan . 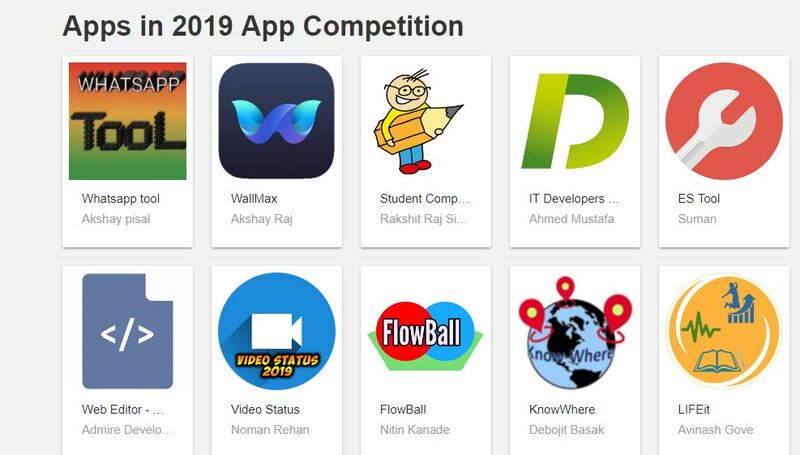 Wish u all the best for your app too. I don’t know where the exact problem is but this might help you. But it’s performing well in my device 8.1. Plus my minimum requirement 4.4. I hav checked it even on other online emulator like appetize.io, with 6.0 it performed well. I don’t know why it’s not performing to your device. For location fetch no clock component were used. Stream iOS & Android Native Apps in the Browser. 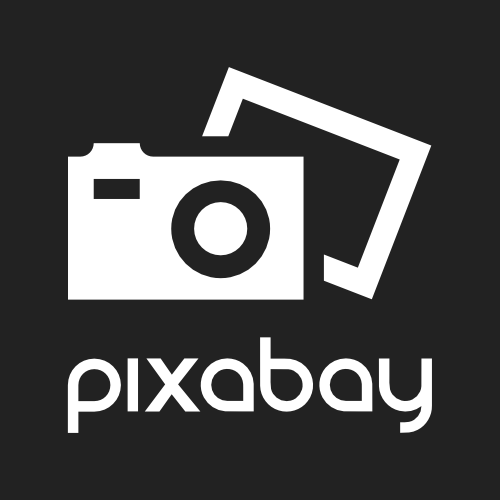 For embedding apps in websites, development, client demos, testing and more. U may PM me. It would be great.